RARE FIND!This amazing updated single story has everything you could possibly want.Located on a tree studded wide street in a very desirable area. NO MELLO ROOS. 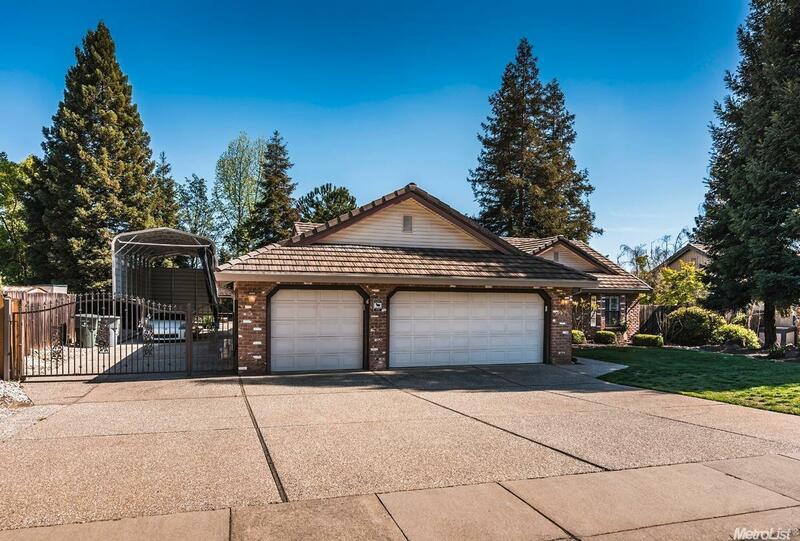 Vaulted ceilings, enclosed patio/sunroom with a view of the salt water pool&spa.Very private backyard with a gated covered side yard for huge 40 ft. RV which is available for purchase separately.Newer HVAC and Roof. Plantation shutters, sur.sound, under cabinet lts.& pull outs in kitchen and so much more. Must see to appreciate.